One of the hardest aspects of running a business is finding the best staff and retaining them. Not only does it cost you time to find new employees but it costs you money and your reputation. 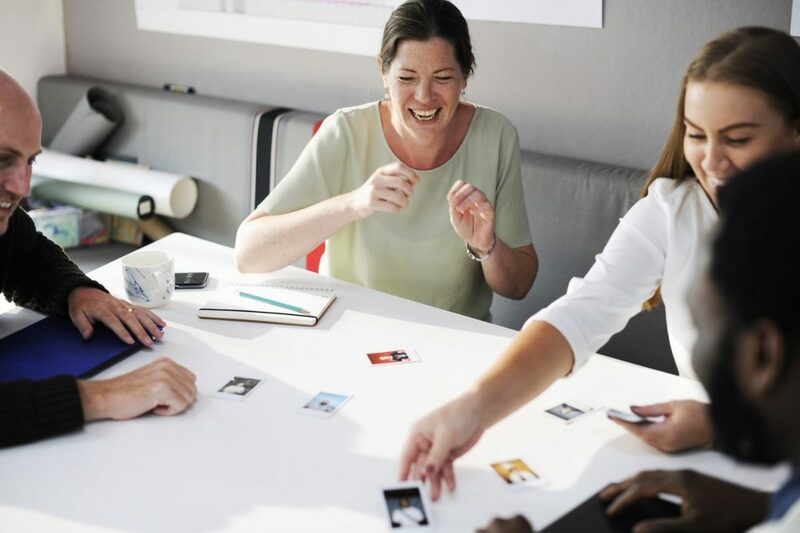 If the issue of staff retention becomes a public trend for your business, you will find it increasingly hard to find the right people for your business. Take as much time (if not more) on developing the role’s position description as your successful application should spend on producing their answers to your advertisement. Not only does this benefit you in the short term, by improving your chances of finding the right fit for the job, but it is a template that you can use for finding future employees for the same or similar roles. Within the position description, detail the daily tasks and expectations for the role. This is the first thing an applicant should read to help them understand whether the daily responsibilities are those that they have experience with, or can apply their existing skills towards completing. Follow this with your selection criteria: how you will judge all the applicants. Be clear between what the required skills are for the role versus what the desired skills are. This will help applicants save time in focusing on what you really want to know. Remember that a position description should be as helpful to applicants as it can possibly be. You want it to help you filter applicants to find the right fit, not be so unclear or intimidating that possibly suitable candidates don’t even bother applying. The greatest benefit to outlining the criteria with which you will judge applications is that you provide the framework for applicants to show you how they fit the gap you have in your business. You will only get the best applicants for the best advertisements. Communicate the advantages of working for you: growth opportunities, financial benefits, work/life balance, work culture, professional support and development. Consider alternate styles of finding applicants. For instance, compile your own online survey and plant your own hidden question in the survey. That hidden question should identify what the key gap in your business is and how the applicant fills that gap. Maintain strong networks and allow/support current staff to extend their business networks through dedicated networking events. This is a powerful tool in identifying and creating links with potential employees who have real experience within your sector. From the day your business starts you should be developing a pool of potential candidates for jobs you don’t even know you need yet. Create a section on your website for potential applicants to send you their details, even if you aren’t hiring, so that you can file these away for future reference. You don’t want to find yourself in the winter of being desperate to find an employee. Instead, you want to have options for when that moment comes, such as hiring internally. Hiring internally allows you to fill roles with people who already know your business, especially if the role they are leaving is more junior and can be more easily filled. Will it be very informal or will you use a system by which to assess applicants? A very common system for larger companies is to use the S.T.A.R behavioural evaluation system. In this scenario, you ask an applicant a question, such as a moment wherein they were challenged by a previous role and how they overcame this challenge. With this, an applicant will identify the Situation they found themselves in, the Task that was required of them to overcome the challenge, the Action they took (their approach) and the Result of their action. One of the most important final steps in acquiring new staff is to check the references of any potential employees. It is the only real way in which you can verify whether what an applicant has told you is true. Do the references they provide fit with the examples and past jobs that they have detailed in their application and interview? If a reference can’t back an applicant’s claim that they have a skill, ask yourself why they haven’t provided a reference that can. Set up clear goals/criteria with which you can assess the success and suitability of a new employee. This is especially important in the first 3-6 months of a new role being filled, whether you have a formal probation period of not. Communicate these goals to your new employee so that they know in what direction they need to target their efforts.